Home Showbiz and TV Who Are The Team 10 Members, What Are They Known For? Team 10 is a Los Angeles based social media squad made up of YouTubers, vloggers, rappers, singers, actors, models, and social media stars. The squad came into existence on August 5th, 2016, after Jake Paul, a former Viner turned YouTube sensation came up with the idea of starting a media company/talent incubator aimed at creating brand-sponsored content basically for teens and young adults. The group lives in a mansion they call home (Team 10 House), located in LA, from where they create content for each of their several social media pages and channels across the web, as well as their collective YouTube channel. Their first video called Team 10 came online on August 5th, 2016 and has in two years received over half a million views. 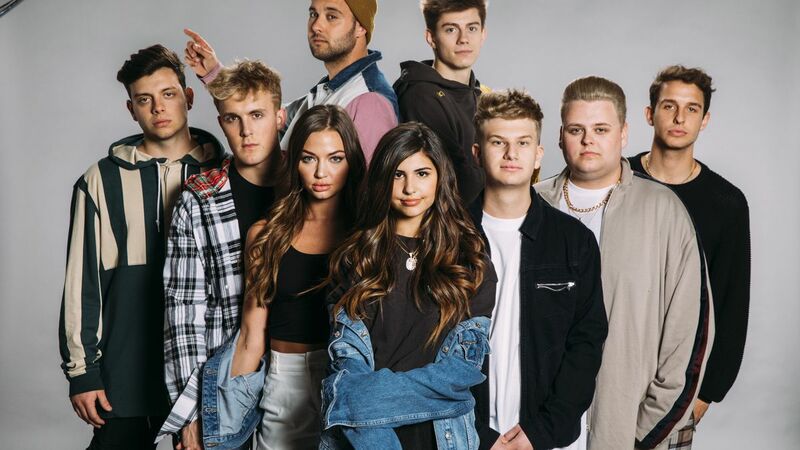 The original members of the Team 10 squad included Alissa Violet, Neels Visser, Alex Lange, twins Lucas and Marcus Dobre, Nick Crompton, and AJ Mitchell. The squad had gone through some challenges, internal structure issues and changes over the years that has resulted in some members leaving and some others like Justin Roberts, Chad Tepper, Anthony Trujillo, Erika Costell, Martinez Twins, Tessa Brooks, Tristan Tales, Ben Hampton, and Kade Speiser all coming in to join the team at some point. Below is a list of the Team 10 Members and what they are known for; this list includes names the team’s original members, new members, members who left the squad and their reasons for leaving. Jake Paul is the leader and co-founder of the L.A based talent management company. As mentioned above, the Youtube sensation is a former Viner. He rose to prominence on the now-defunct entertainment network where users could share six-second looping video clips. Paul gained popularity on the platform by uploading videos of the risks he sometimes takes while creating his videos, such videos includes jumping over a car and other similar stunts he pulls. 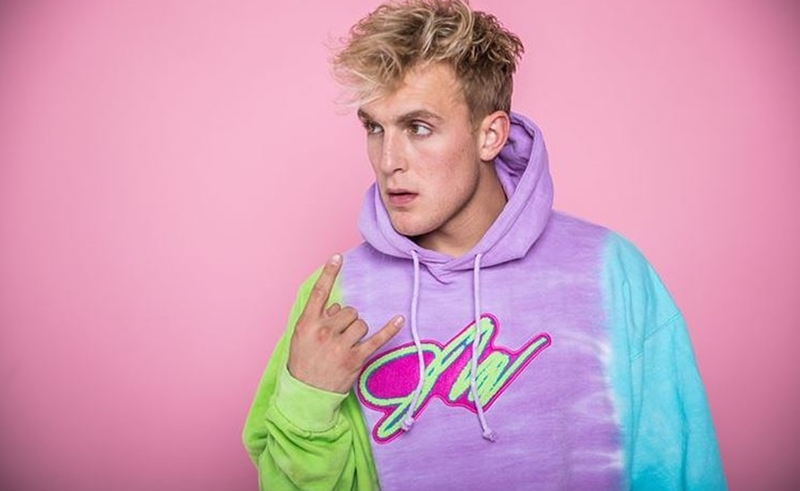 In 2015, that was many months before the Vine went into extinction, Jake began nursing the idea of creating a brand that would meet the need of teens and young adults; his dream became a reality in August 2016 when he launched Team 10 alongside other internet sensations. Things began falling apart in the Team 10 mansion in 2017 when issues began popping up leading to many of the members leaving the house/team. Jake has his own YouTube channel with over 15 million subscribers and over 500 videos and still counting. Alissa was one of the original members of the Team 10 squad. She is a model and social media sensation with over 3 million subscribers on YouTube and over 190 million views. She dated Jake for a while before breaking up with him citing physical assault. She left the team in June 2017 after ending her relationship with Jake and hooked up with another Youtube star Ricky Banks aka Faze Banks. The YouTuber is another original member of the team 10 squad. He left the team in September 2016 and has moved on with his life ever since expanding his horizon and business empire. Asides running a Youtube channel where he has over 400k subscribers and almost three million views on his videos as of November 2018, the internet star is also a model, aspiring DJ, and an actor. He is also a fashion entrepreneur, Neels is the founder of an online clothing retail website named Living Regal. The French-South African model and social media star was also one of the original members of the squad but left in December 2017 to build his solo career. He has built his YouTube channel to a fan base of over 500k subscribers; his Instagram followers are over 2.5 million and on Twitter, he has over 400k followers. The Dobre twins who are popular as dancers were also part of the founding members of the team. They initially moved out of the Team 10 mansion in April 2017, returned at the end of the year and finally left the group in early 2018. 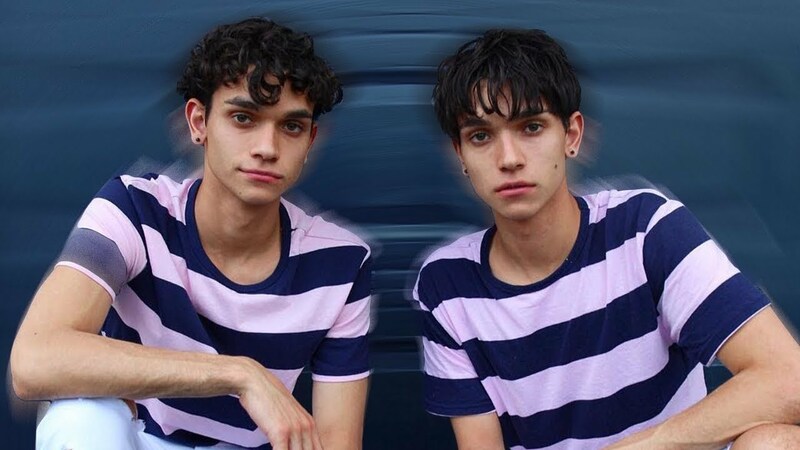 Lucas and Marcus Dobre run a Youtube channel where they have many entertaining and fun packed contents ranging from dances, vlogs, experimental videos, challenge videos and any other thing you can think of. The channel which went online in 2011 has amassed over 12.7 million subscribers and over 2 billion views. 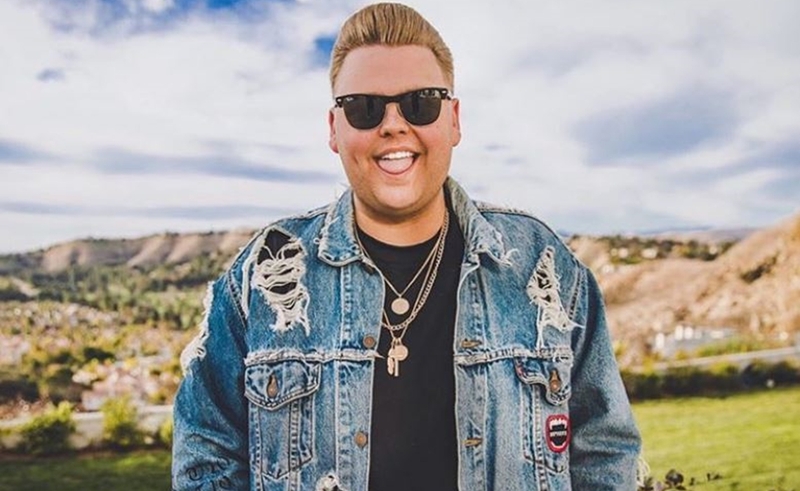 The “England Is My City” star was also a founding member of the Team 10 squad and served as the group’s Chief Operations Office (COO). Nick, however, bid the group farewell at the end of 2017. In a statement announcing his resignation, the multi-talented social media sensation stated that he was leaving the group due to various internal structure issues which personally doesn’t go down well with him. Asides from his Youtube channel, Nick is also an entrepreneur; in 2015 he co-launched an internet agency called Social Chain and he is making plans of expanding the business to China, where he believes he would discover young talents and help them find fame. 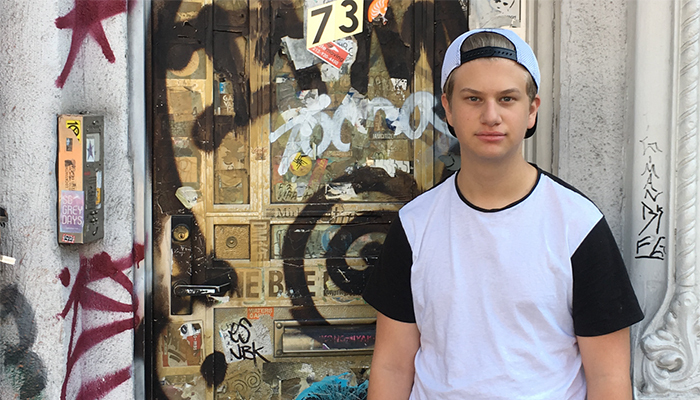 Mitchell is a singer, songwriter, internet star and one of the original members of the Team 10 squad. 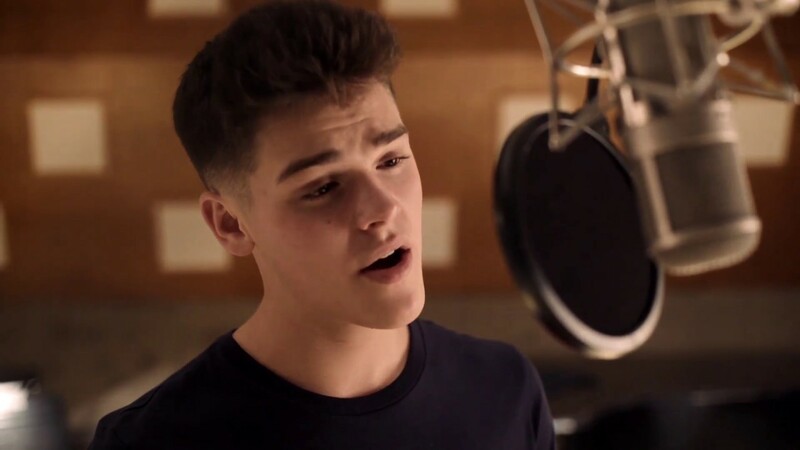 The story is that Jake Paul had reached out to him, telling him of how fantastic his voice is and how they could work together as a team and that was it. AJ, however, left the group in June 2017. He announced he left the team during a Live Q&A section on Instagram. 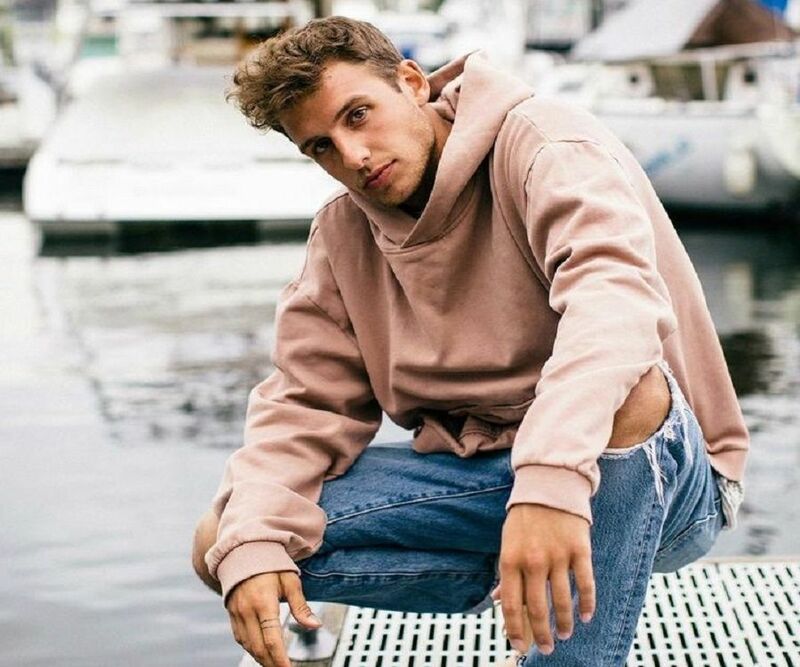 AJ Mitchell owns a YouTube channel with over 500k subscribers; he is also hot on Instagram 1.5 million followers and on other social media platforms like the twitter. Justin is not one of the original members of the group; he joined the team in October 2017 and he still with the group. Born August 2002, Robert is was the youngest member of the squad before the newest member Ben Hampton came on board in January 2018. Before his Team 10 career, the youngster was into vlogging and he still is. He runs his own YouTube channel where he posts his vlogs and has managed to build the channel to a fan base of over a million subscribers. Tepper is another member of the team whose wasn’t there right from the beginning. He only joined the group in July 2017 and he is still a member of the squad. The Florida native is a professional skateboarder turned internet sensation. He runs a YouTube channel with over a million subscribers and has also amassed over 1,7 million followers on Instagram. He has appeared on Spike TV’s Ink Master, as well as on E! series Hollywood Cycle. Chad has also been on an episode of TV documentary series True Life and on Young and Married – another TV documentary series. Trujillo joined Team 10 in April 2017 alongside Chance Sutton. While Chance left the team in May 2018, Anthony is still an active member of the social media squad. The duo are best of friends and together, they run a YouTube channel called Chance and Anthony. Created in May 2017, the channel currently has over 200k subscribers. Chance also has his personal YouTube channel, with over 2.6 million subscribers. Anthony also has a YouTube channel but it hasn’t done as well as that of Chance. Born November 12, 1993, Erika is an internet sensation and model who worked on the management side of the group before coming in fully on the talent side in June 2017. Costell is still on the group and interestingly, she is the first lady of the team being married to founder Jake Paul. Erika Costell has her own YouTube channel with over 4.5 million subscribers, she is also active on Instagram with 4.3 million followers. The Martinez Twins Catalonia born YouTubers joined the Team 10 crew in January 2017 and left ten months later (November 2017). Jake had bragged about picking up the twins when they were poor and had nothing. Well, the Martinez got fed up with Jake and his friends pranking and treating them badly that they left; they released a statement as to why they had to quit the squad. After leaving Team 10, they moved back to Spain; the two brothers currently run a YouTube channel with 4.7 million subscribers and over four million viewership. Brooks is another female member of the crew; she joined in January 2017 and officially left in January 2018. She is a dancer, an actress, and a model and currently owns her own Youtube channel with over 3,8 million subscribers. 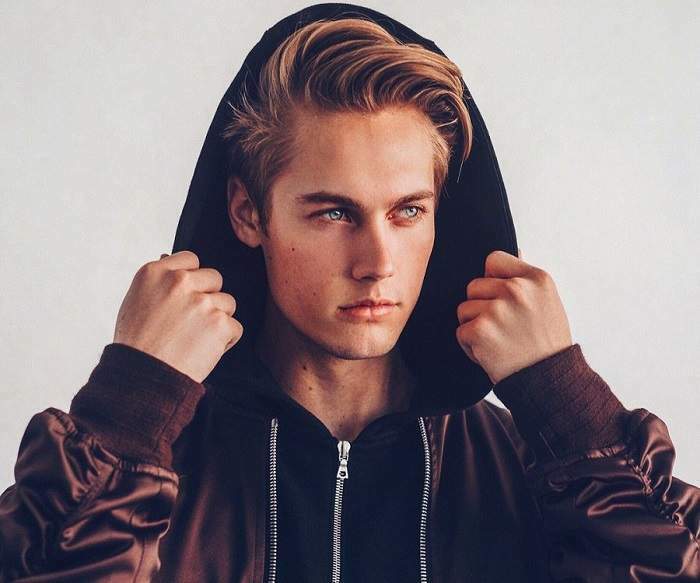 Tristan Tales is a Snapchat sensation; he joined the group in February 2017 and left in December of the same year. His Snapchat stories have gone viral and have earned him the Shorty nomination for Snapchatter of the Year Award. He is also active on other social media platforms like YouTube and Instagram. Kade is an L.A-based photographer turned filmmaker who gained popularity by joining the web group. He joined the group in July 2017 and left in April 2018. He is an avid vlogger with over one million subscribers on his Youtube channel. Ben is the newest and youngest member of the web group. 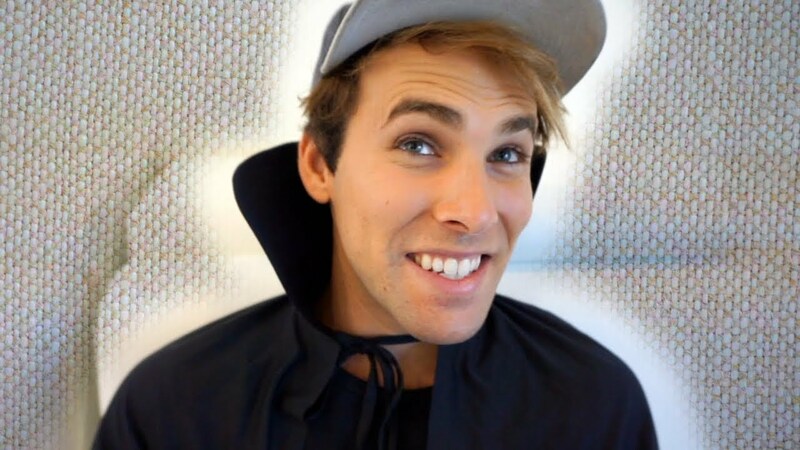 Born May 9, 2011, Ben Hampton is Jake Paul’s social media prodigy who first began appearing in Jake’s vlogs. Before then, he posted fashion and lifestyle photos on his eponymous account, which has over 700,000 followers. The kid is named as the CEO of a charity organization named “Save Da” which sell sold teddy bears; a percentage of the profit generated from the sale of the teddies go to protecting bears.